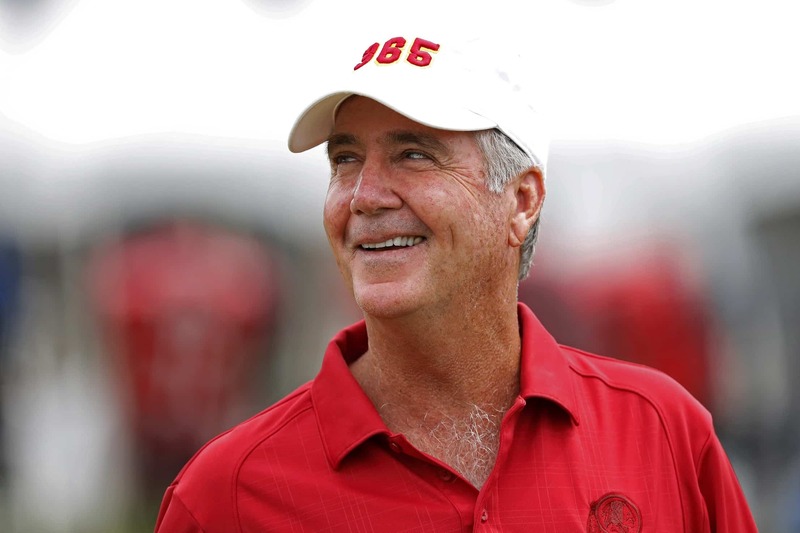 President Bruce Allen and the Washington Redskins continue to find themselves the subject of criticism. It started last offseason with the trade for Alex Smith and Kirk Cousins’ decision to depart D.C. in free agency. Once Smith went down to a season-ending (and career-threatening) injury last November, Washington decided to roll with the likes of Josh Johnson and Mark Sanchez under center. Seemingly in the market for a quarterback this March, Allen and Co. traded for struggling veteran Case Keenum. He’ll compete with Colt McCoy for the starting job. In talking about this and a whole lot more during the NFL’s annual meeting in Arizona on Tuesday, Allen indicated that the Skins don’t need to go quarterback during the 2019 NFL Draft. When pressed by JP Finlay of NBC Sports Washington about the possibility of adding a quarterback, Allen continued to indicate that the team doesn’t need to add a quarterback in next month’s draft. Selecting 15th overall, Washington would solely be in the market for a second-tier quarterback option such as Drew Lock and Daniel Jones. Allen goes on to suggest that their big board will determine who is selected with that pick. If so, it’s highly unlikely that Lock or Jones would be the selection. The embattled executive also made sure to point out that they are currently slated to select 15th overall. This opens up the possibility of a blockbuster trade up for either Kyler Murray or Dwayne Haskins. Also linked to Arizona Cardinals young signal caller Josh Rosen, there’s a chance that something could be worked out in that regard. Either way, Allen doesn’t view the 2019 NFL Draft in the lens of needing to add a quarterback. That can’t be great news for fans in the nation’s capital.